Drake Dance Academy is a place where we provide dance education in a safe and positive environment, offering the opportunity for students to build skills, create a healthy body, and improve self-confidence, while discovering their love for dance. 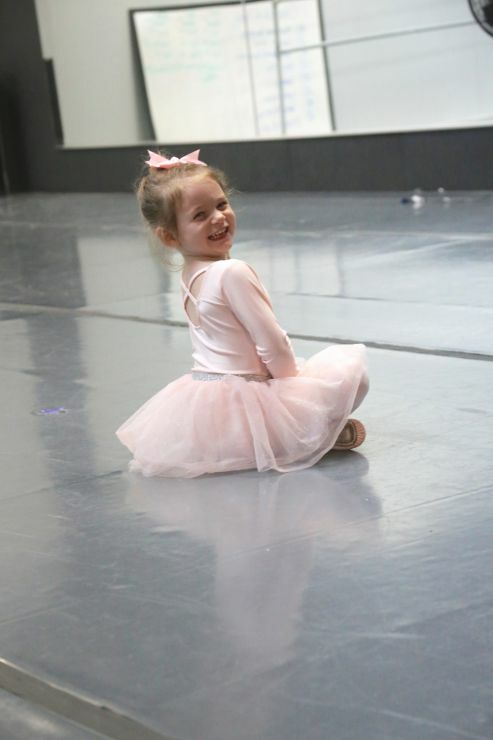 DDA serves both the recreational dancer looking for a creative outlet as well as the serious dancer planning to pursue a career in dance. Contact us today to learn about the exciting classes we offer, and become a part of DDA.